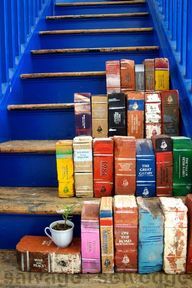 I knew there was somewhere around my house lacking books: I need brick books on my steps! 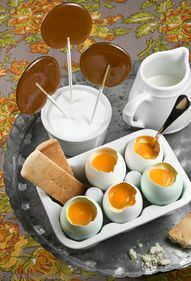 Boiled Custard Eggs & Shortbread Soldiers! 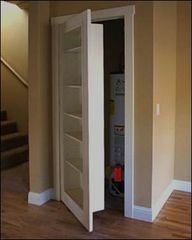 Bookcase door! 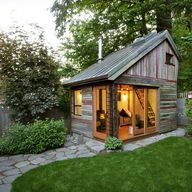 I’m envisaging every door in my house equipped like this now! 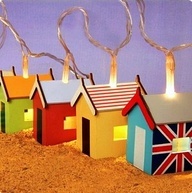 Trying to figure out if anyone sells these Planetboxes in the UK, they look fabulous! Fix the typo, but great words to remember.